Welcome to All Sensors “Put the Pressure on Us” blog. This blog brings out pressure sensor aspects in a variety of applications inspired by headlines, consumer and industry requirements, market research, government activities and you. 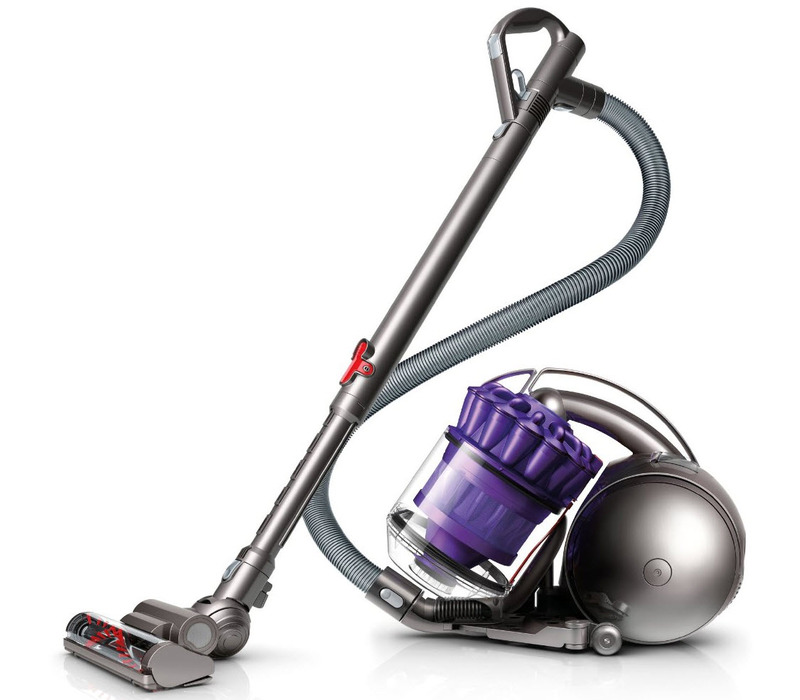 In this blog we’ll look at a pressure application for vacuums. In hotels and several other types of commercial buildings, you have good chance of seeing a maintenance person using a Sensor S12 or S15 vacuum cleaner (or in this case, waiting to be put away). The industrial service vacuum cleaner has a bag full light that comes on when there is a reduction in airflow in the system from a clog or full bag; the machine has a 99.6% filtration rate at 0.3 microns. After 45 seconds to a minute, the machine shuts down to prevent excessive loading of the motor and ineffective cleaning. While a pressure sensor could be used to provide this functionality, an alternate technique is currently used. In fact, measuring the pressure drop in many airflow situations that need to be monitored and controlled for proper operation are a perfect application for low pressure sensors (frequently less than 1-inch of water such as the 1 INCH-D1-4V-MINI or 1 INCH-D2-BASIC) that can measure and accurately detect small pressure variations. With the right resolution pressure sensor, even more functionality can be provided to vacuum cleaners and critical airflow applications.